A crash between a car and cattle on the Bruce Highway left three people in hospital and one cow dead. 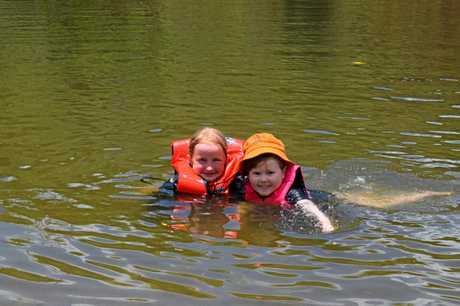 THE holidays may be here but Gympie has not taken a break. Here's five things that happened on the weekend that yo may have missed. A LATE-NIGHT crash between a car and cattle on the Bruce Highway at Kanigan left three people in hospital and one cow dead. Five people were headed north when the crash happened just before midnight on Saturday about 2km past Glenwood State School. 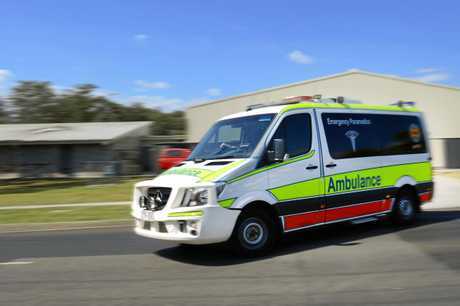 A woman and two children were taken to Gympie Hospital in a stable condition with non-life-threatening injuries. 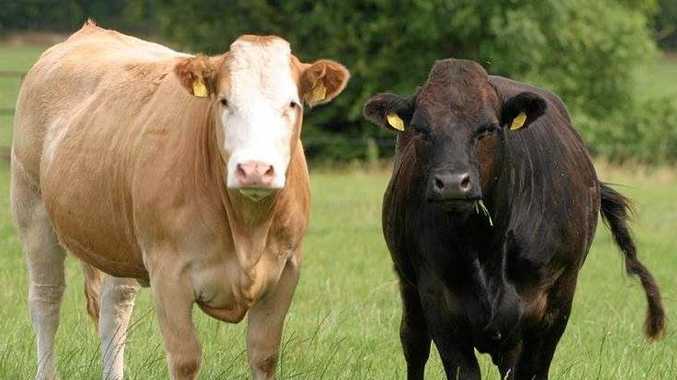 Police said one of the cows suffered a broken leg and had to be euthanised. 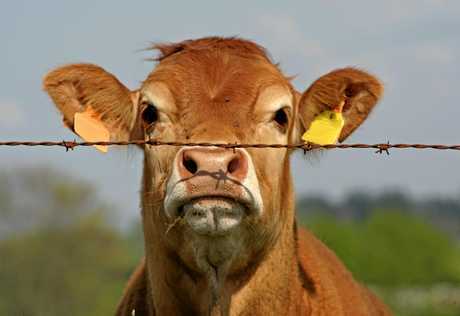 They had been contacted earlier in the night that a number of cows were wandering on the highway. A man was taken to Gympie Hospital after a single vehicle rollover at just after 9am at Cooloola on Saturday. Queensland Ambulance Service spokesman said the man was in a stable condition. "He was driving a 4x4 ute along the Freshwater Track at Cooloola this morning. 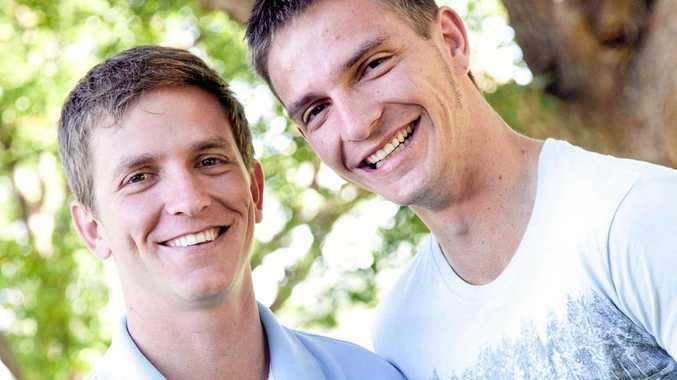 He sustained a leg injury but got himself out of the vehicle before QAS arrived,” he said. 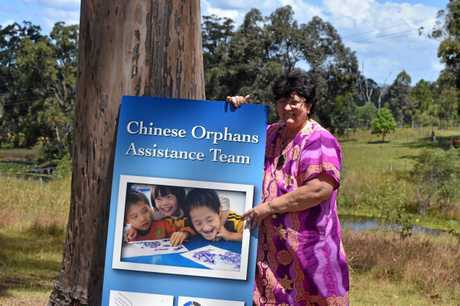 GYMPIE woman, Linda Shum visits China and comes back home every day. She does this through the use of an app on her iPad which she uses to keep a watchful eye over the precious students and residents of her special needs school and foster homes in Jiaozuo, China. That's because to each and every one of her 350+ charges, she is "Nai Nai” - their grandmother. "I had one child say to me, 'I'm not an orphan because I belong to you',” the nominee for Australian of the year said. For more than 20 years Mrs Shum has been saving Chinese orphans, one orphan at a time through her foundation - COAT (Chinese Orphan's Assistance Team), and the Eagles Wings foster homes she and her late husband built up across the city. FROM the Woolooga and Traveston fires to many of the region's most serious accidents, Captain Peter Groves has been a big part of Gympie's emergency response. 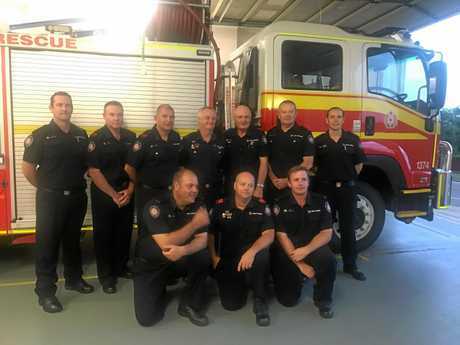 And now Gympie's Auxiliary Captain is calling it a day, hanging up his hat after 43 years of service, first with Gympie's SES and then its fire brigade. It's a career which has left a mark. "I've been to plenty of big jobs. "Some have been good results, some have been bad,” he said. WHETHER it is barrel racing, cricket, or simply just people chilling in the Mary Valley, our photographers were out and about to capture it on the weekend. You can check out some of the weekend highlights on the links above.